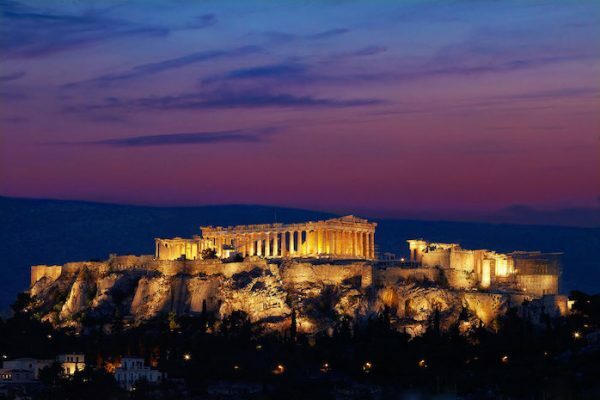 According to the Global Destination Index 2017Athens is among the top 10 destinations for meetings and incentives around the world. 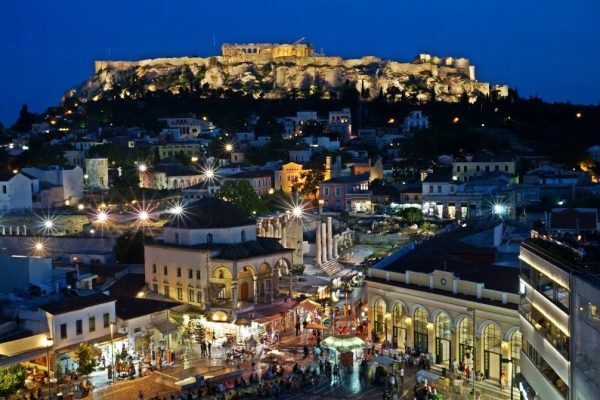 The Greek capital is one of the safest cities in Europe. 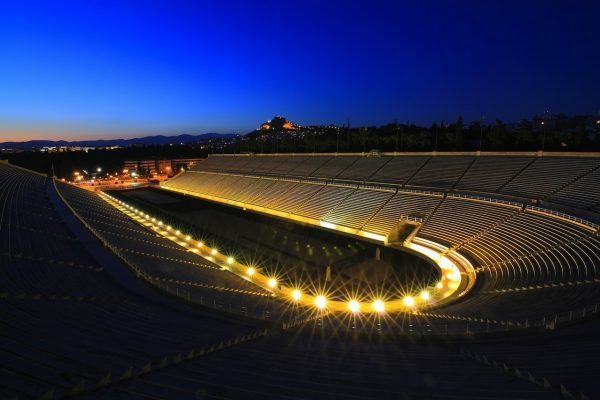 As the host of the 2004 Olympics, Athens managed to meet the demands of the most demanding events and delivered an impeccable result. 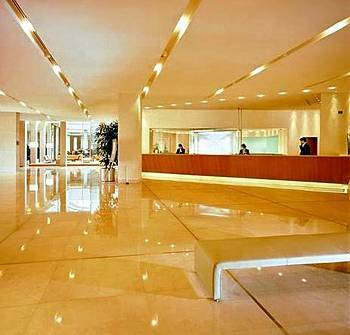 Athens’ award-winning airport (Athens International Airport), has recorded an annual growth of 7% since its opening in 2001, covering 80 international destinations. 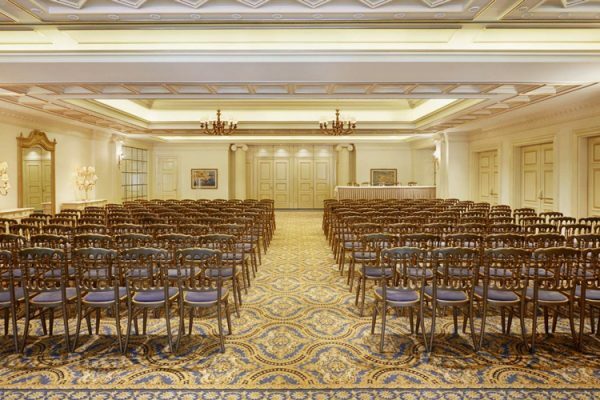 About 30,000 rooms for all budgets and 95,000 m² of conference space for the most demanding events make Athens the ideal conference destination. 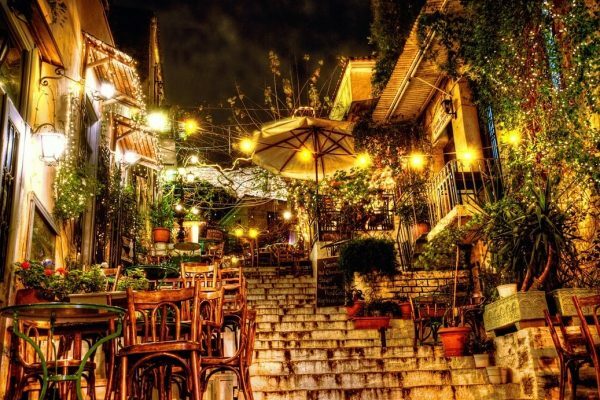 A visit to Athens and its surroundings is already a unique experience. 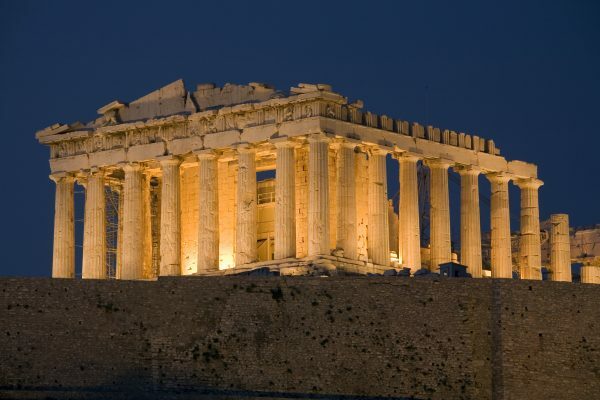 It’s the place where the history of civilization can be seen, like a trip that takes you through millennia of human history including the opportunity to see famous monuments and masterpieces of art from antiquity to modern times. 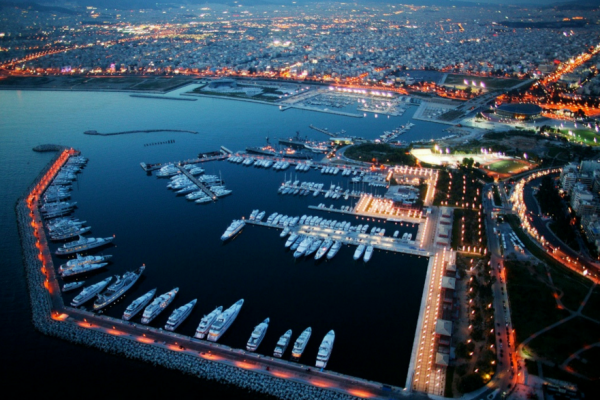 In addition to the classical Greek, Byzantine and Ottoman monuments, there is the modern Athens, a very vibrant and modern city. 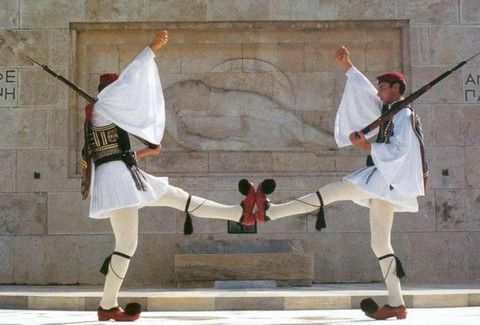 Athens knows how to stage anew in the midst of ancient scenes. 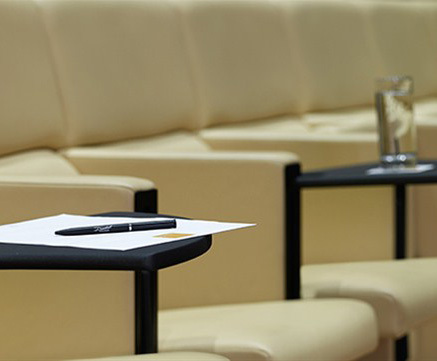 It is an ideal congress and incentive destination offering excellent conference facilities, an exclusive selection of luxury hotels and easy access from anywhere in the world. 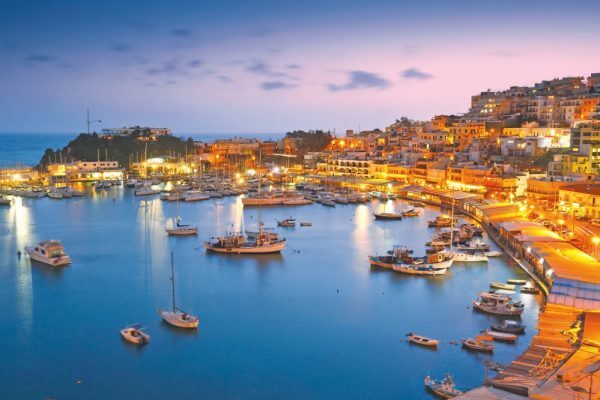 There are countless opportunities for active programs, world-class cultural attractions, modern amenities, great venues, diverse entertainment options and natural beauty with breathtaking scenery. 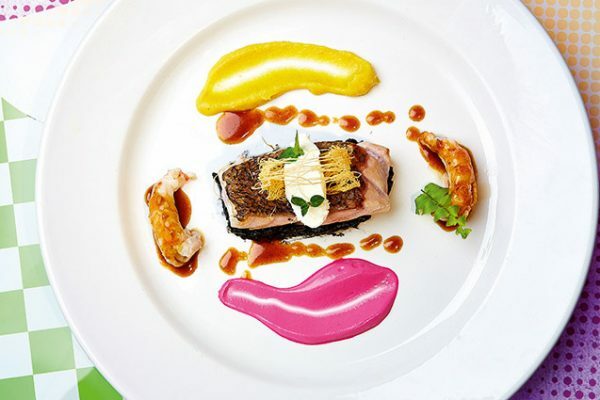 The gastronomic scene is booming, turning the destination into a gourmet paradise with a great selection of restaurants and taverns, from traditional to star-crowned guaranteeing fantastic dining experiences. 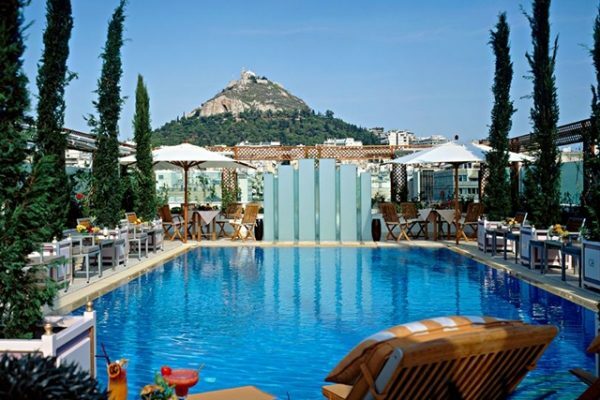 Athens is also the jump-off place to other destinations and the Greek islands. 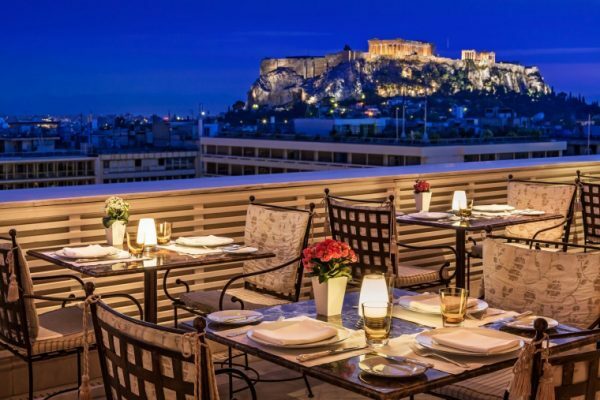 Dating back to 1930, the fascinating 5-star boutique Hotel King George, a Luxury Collection Hotel, is perfectly located in the very center of Athens city center. 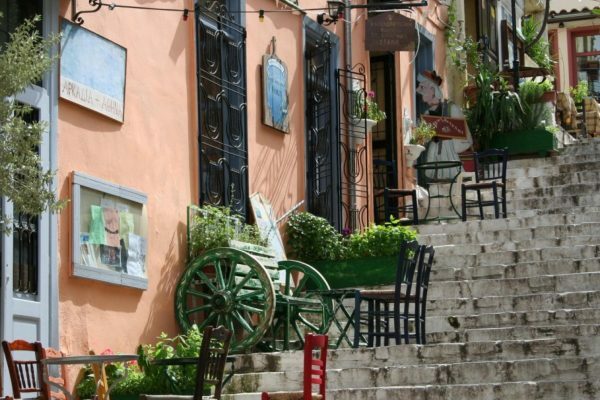 Surrounded by upscale boutiques, world-famous museums, the vibrant business district of the city and just a few minutes from the Acropolis, the Agora, the historic Plaka district and the Thission. 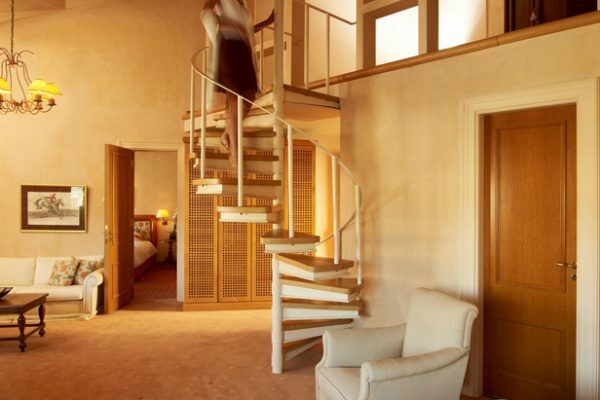 The hotel has 102 rooms and suites, a penthouse suite with private pool and views of the Acropolis. 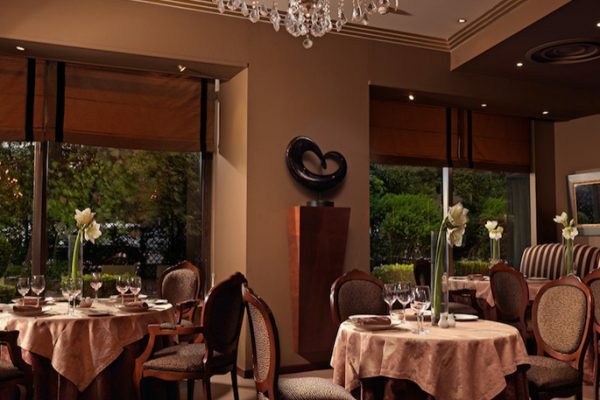 At the award-winning Tudor Hall Restaurant mouth-watering authentic Greek cuisine and unrivaled views of the city’s attractions await you. 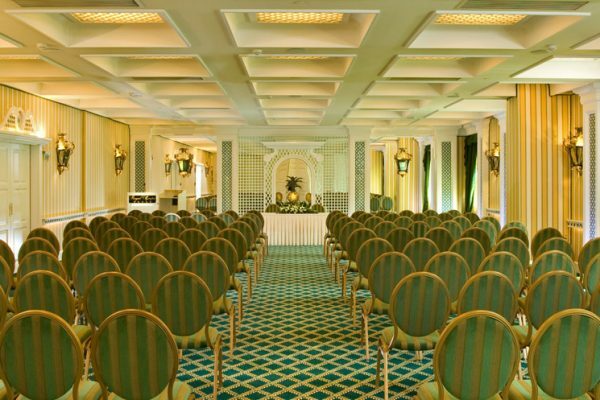 5 conference rooms for up to 450 people and a professional event team will give your event the perfect setting. 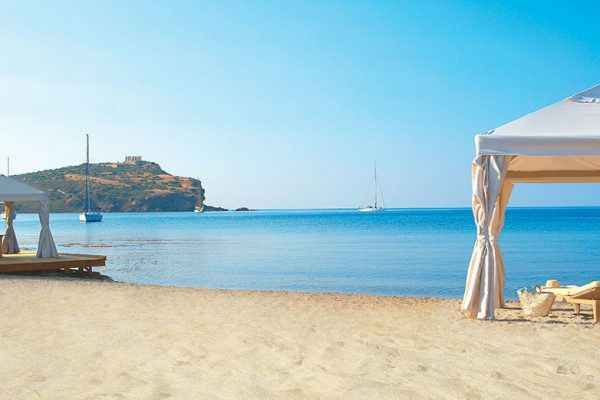 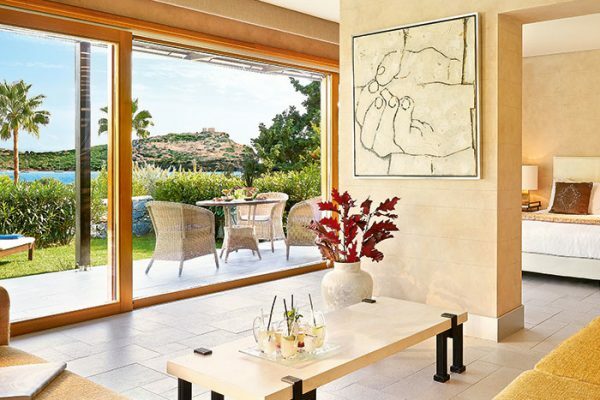 The Grecotel Cape Sounio is located outside of Athens on the southern tip of Attica. 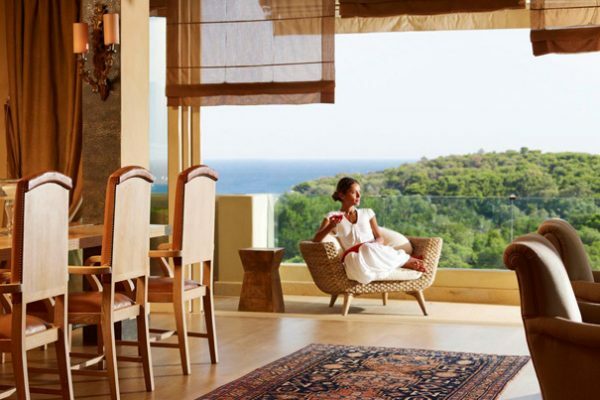 The luxurious 5-star resort offers exquisite architecture and sophisticated decor, a private sandy beach, a modern spa, excellent gourmet restaurants and professional service combined with a variety of entertainment and sports facilities. 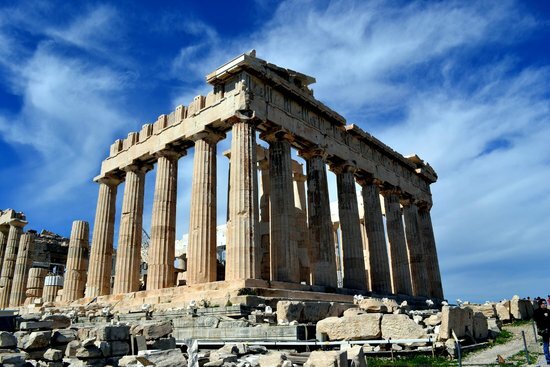 The magnificent view of the ancient Poseidon temple, one of the most amazing ancient temples in the world and the surrounding of lush green pine forest will charm you for good. 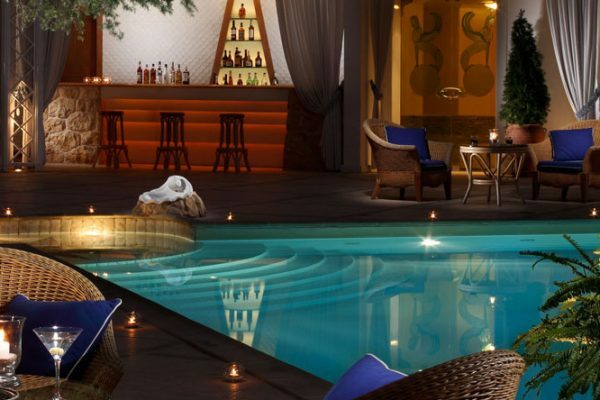 The hotel is located in the district of Kastri near Nea Erythrea. 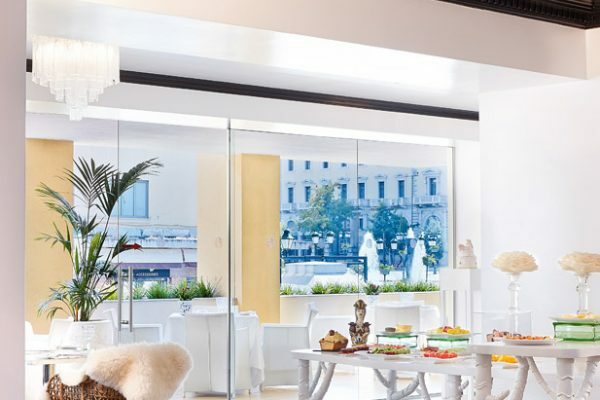 This elegant, recently refurbished hotel offers close proximity to the center of Athens as well as a versatile, multifunctional infrastructure for hosting successful events. 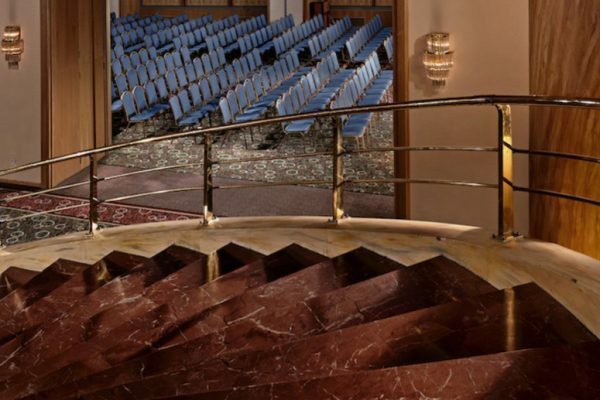 Its convention center is remarkably well equipped, perfect for business meetings and conferences for up to 550 participants. 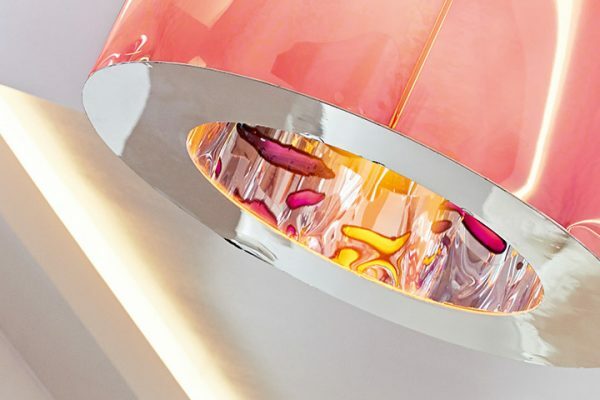 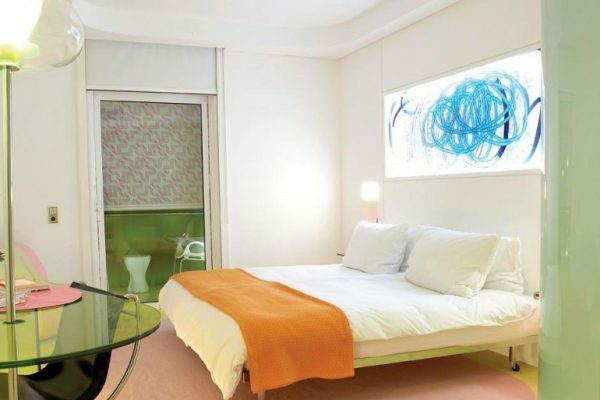 In the Kifissia area of north Athens, the boutique hotel Semiramis is the creation of art patron Dakis Joannou and the famous industrial designer Karim Rashid. 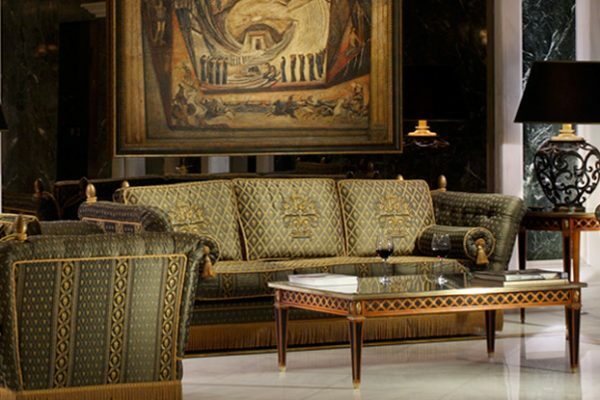 Semiramis was the first YES! 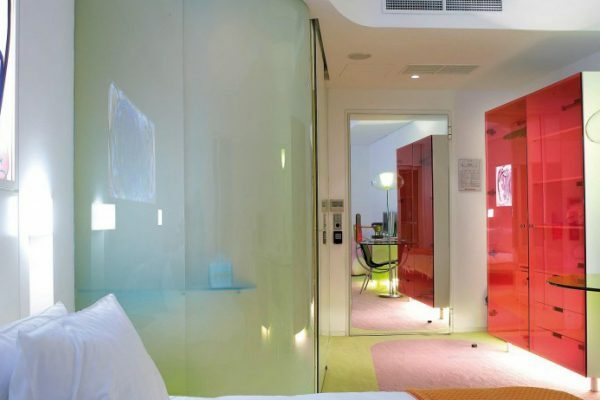 Hotel in Athens, which also said “yes” to bold design and superior luxury. 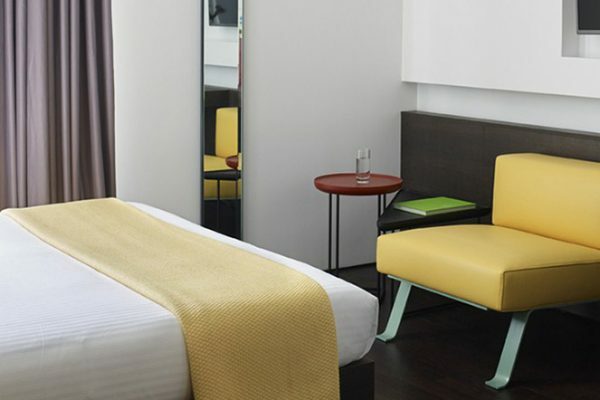 All its guestrooms and public areas carry Rashid’s characteristic signature using curvaceous forms and lollipop colors creating a young, enthusiastic and energetic atmosphere. 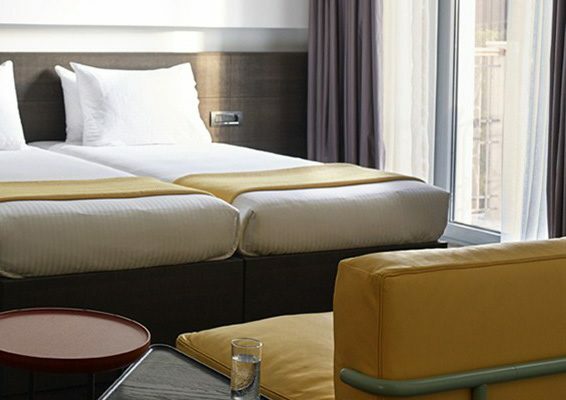 The hotel ideally combines excellent services, design and functionality. 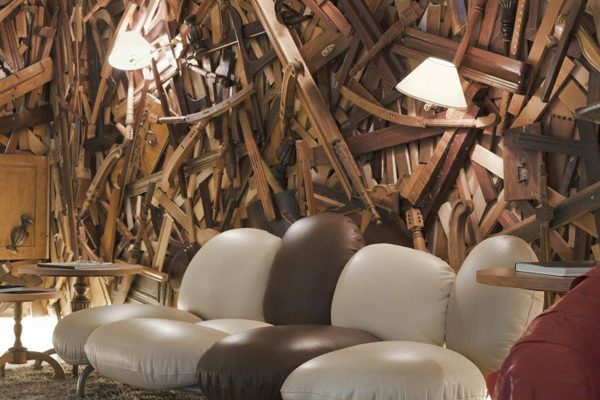 A twice-yearly changing exhibition of artworks will delight all art lovers. 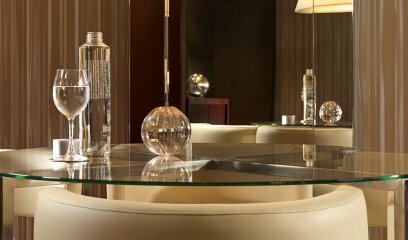 For hosting your corporate and social events the hotel’s conference venues ensure the perfect outcome for each occasion. 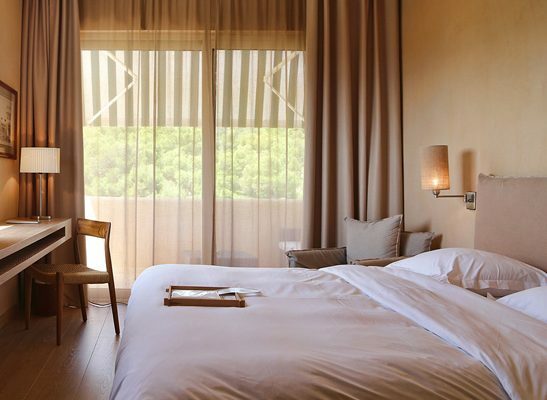 The rooms are fitted with signature designer furniture, exquisite lighting scenarios and the latest technology audio-visual equipment. 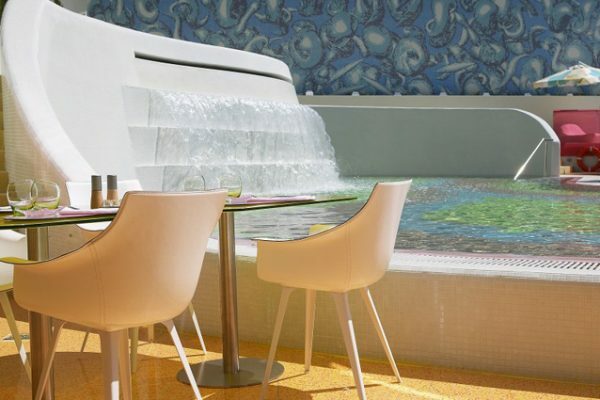 The vibrant vibes of this hotel will sweep you away and make your stay an unforgettable experience! 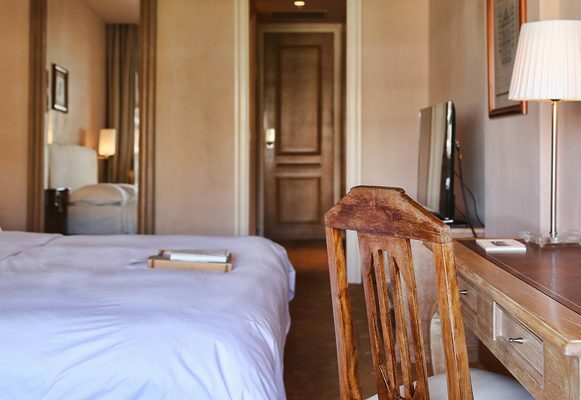 This exciting boutique hotel is firmly linked to the history of the Athenian Riviera, which began in the 1960s. 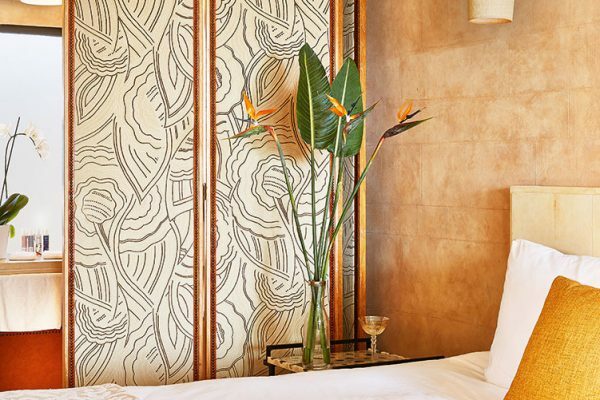 Doctor Yancos Stavridis was the founder of the Margi Hotel and one of the men who shared the vision of an Athenian Riviera. 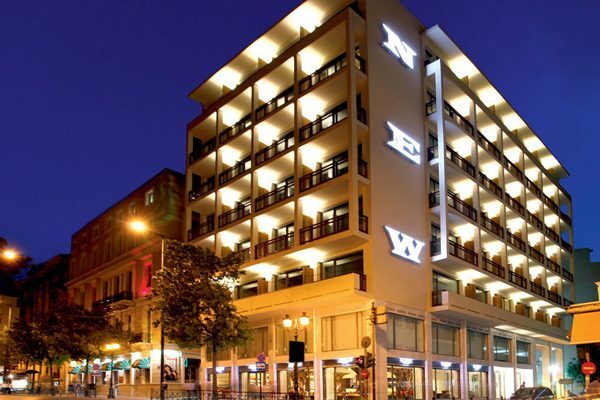 The hotel is named after its two daughters Maria and Gina and has remained a family business to this day, with the grandchildren of the visionary doctor at the head of the Margi Hotel. 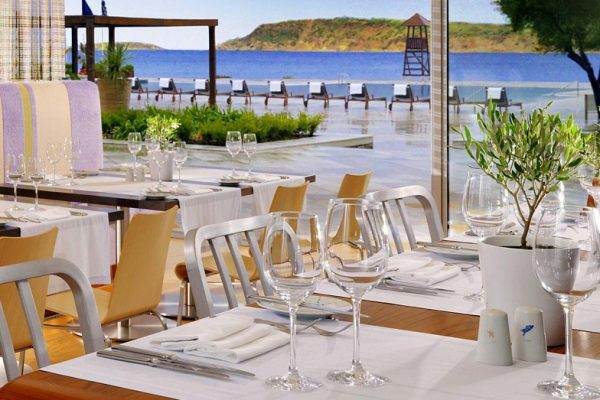 On the noble coastline of Attica nestled between the sea and the pine forest, the Margi Hotel is ideal for business meetings, conferences, incentives and elegant parties with a capacity of up to 400 people and 89 rooms. 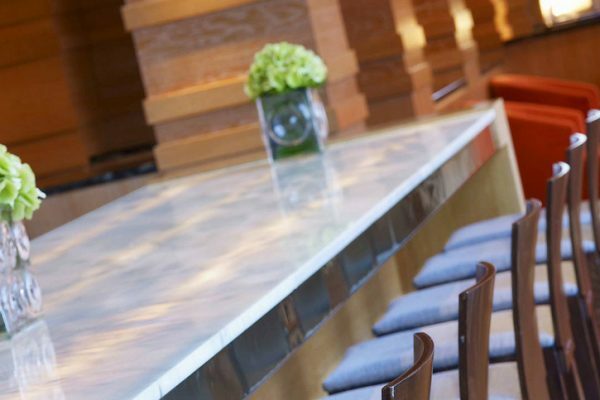 Three generations of hospitality remain true to their core values. 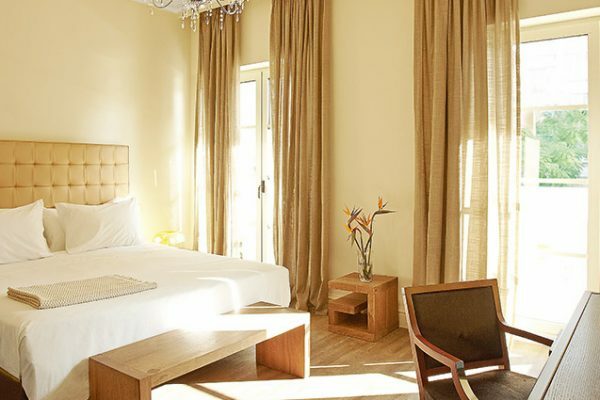 Its excellent cuisine and organic food from its own farm, the friendly and attentive staff and the exquisite design ensure an unforgettable stay. 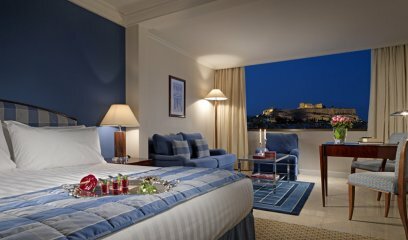 In the heart of the Athenian Riviera, Divani Apollon Palace & Thalasso is the perfect place for a memorable stay in Athens. 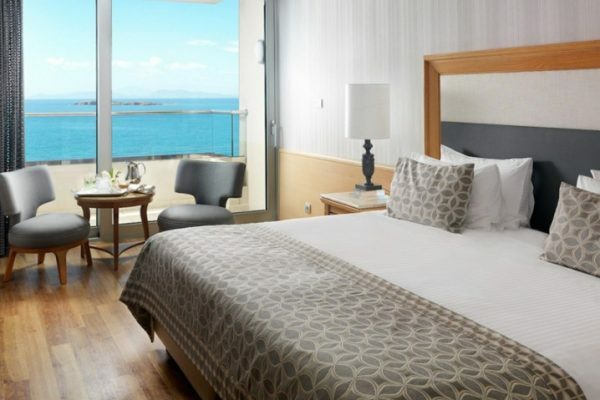 This luxury hotel offers you the only thalassotherapy center in Attica, luxurious guest rooms and suites with stunning sea views, a private beach, outdoor pools, restaurants and bars, and extensive business and event facilities. 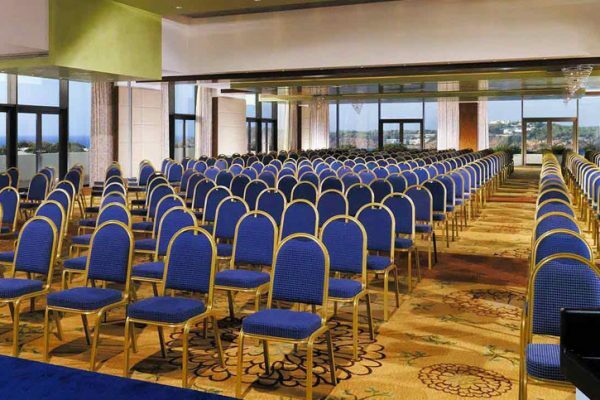 An extensive conference center with 6 modular meeting rooms totaling 2,500 square meters. 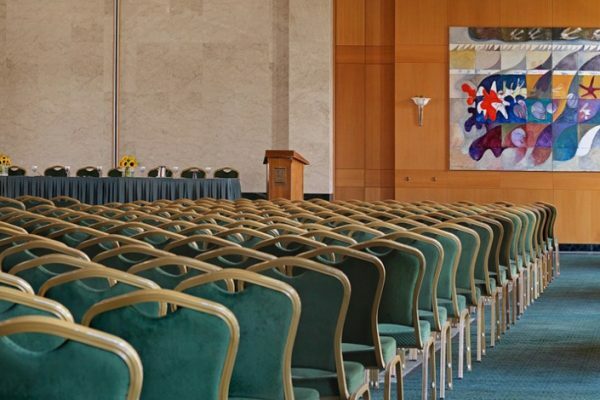 27,000 m² of meeting space ideal for congresses, seminars, weddings and large events. 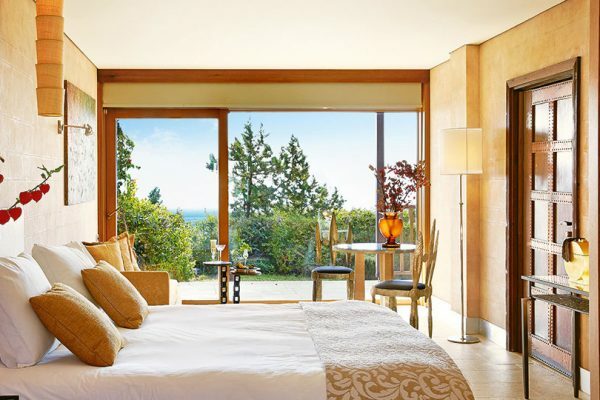 On the elegant Athenian Riviera, at the tip of a pine-covered peninsula lies the famous Astir Palace. 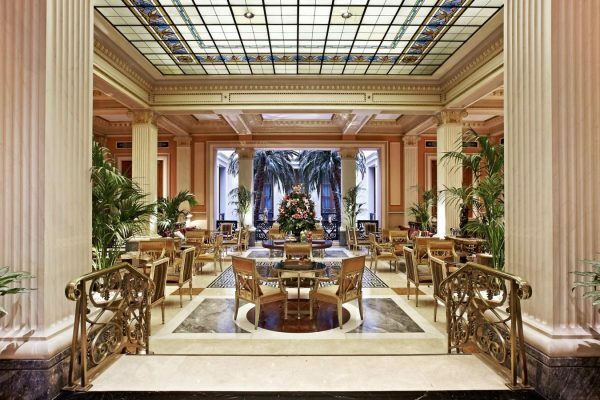 This hotel was the place where Frank Sinatra once flew from his screaming fans through the hotel kitchen while Brigitte Bardot caused a sensation wearing a wide-brimmed sunhat and a tiny pink bikini. 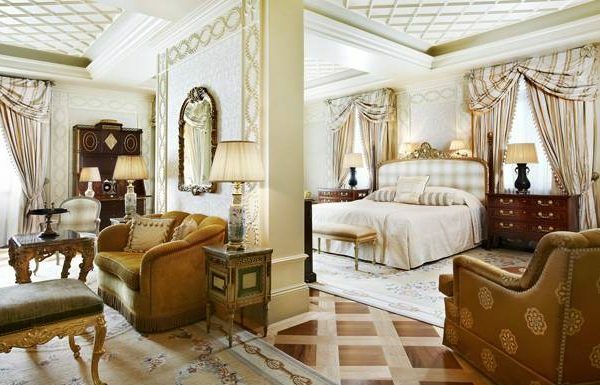 Other celebrities who have stayed here include Nelson Mandela, Jackie Kennedy, Telly Savalas, Sean Connery, Anthony Quinn, Ronaldinho and Lady Gaga. 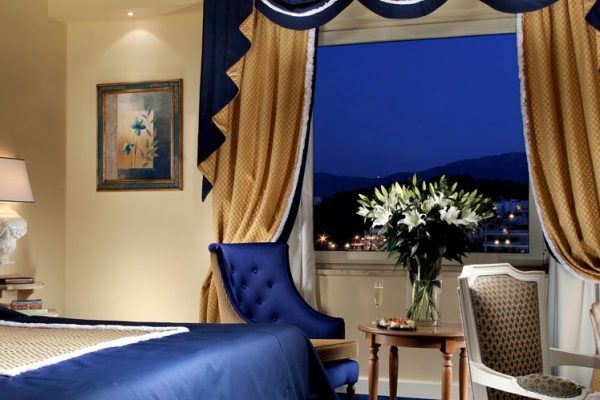 The Astir Palace continued to attract big names until 2016, with Barack Obama to stay here on his last official visit to Greece as president. 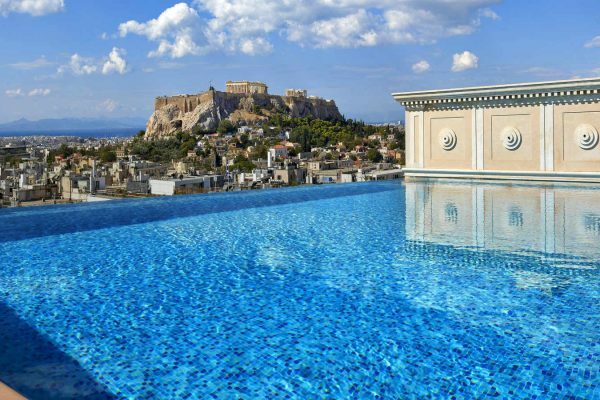 The breathtaking Astir Palace on the Athenian Riviera is scheduled to reopen in spring 2019 following a $ 123 million refurbishment with 303 redesigned guest rooms. 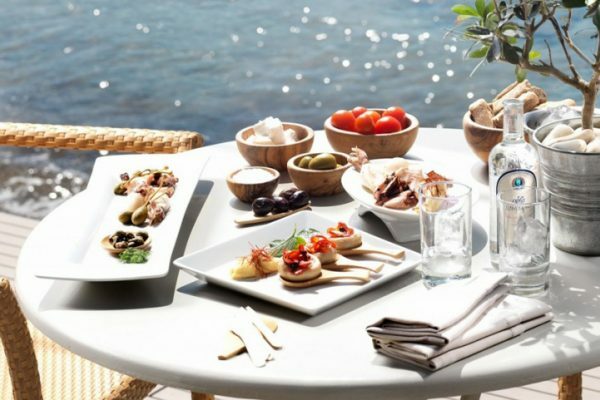 It is a 30-hectare pine-covered paradise with private beaches, a marina, upscale shopping and entertainment facilities, Restaurants, including Matsuhisa Athens by Nobu and a spa, inspired by the teachings of Hippocrates. 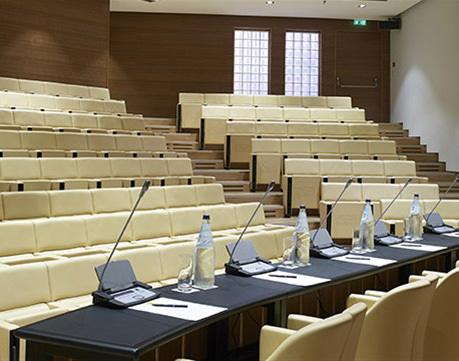 The new meeting rooms are stylish and inspiring. 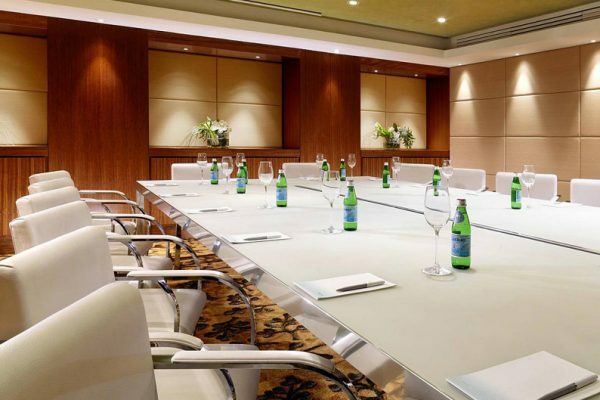 They all have natural light, state-of-the-art audio-visual equipment and can accommodate all types of events, from business meetings, workshops, conferences and corporate events to cocktail receptions and gala dinners. 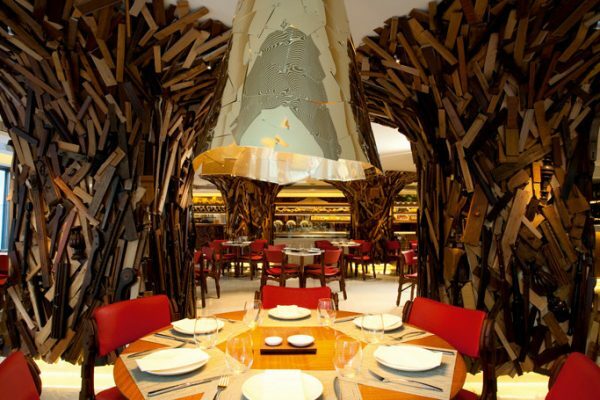 Culinary delights can be enjoyed in the NEW Taste restaurant. 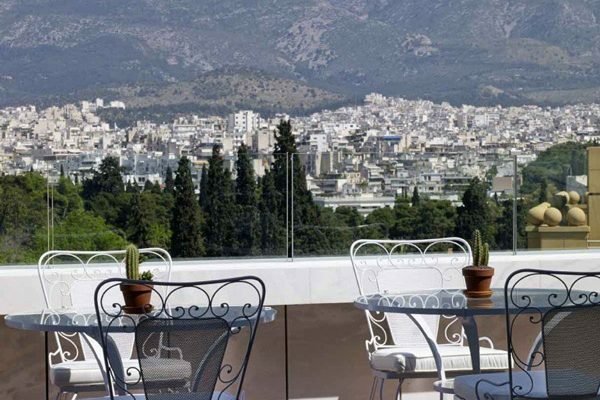 Don’t miss the breathtaking panoramic views of Athens in the Art Lounge on the roof while relaxing with a cocktail. 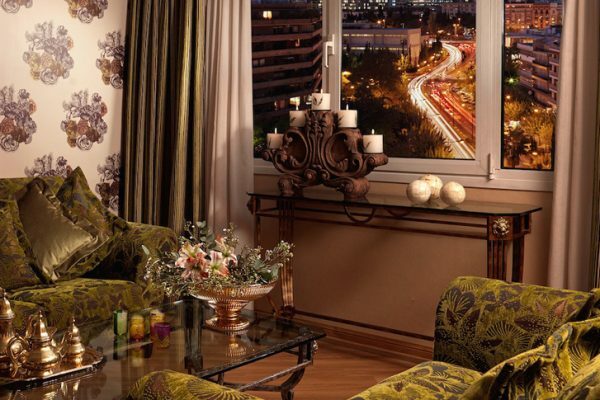 The Pallas Athena is a place that combines luxury and warmth to create a new hospitality experience: The art boutique hotel with 63 guest rooms is the perfect starting point to discover the vibrant city center and urban lifestyle of Athens. 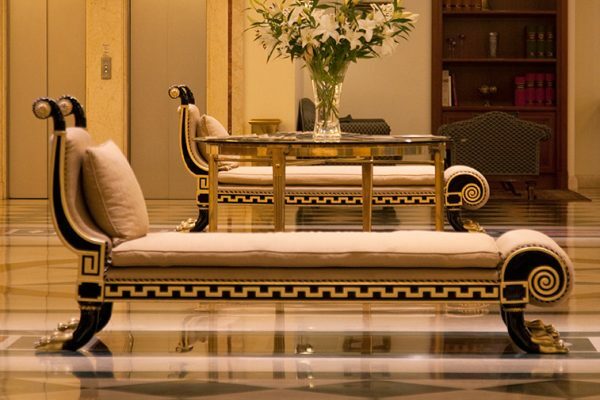 Immerse yourself in the elegant and relaxing atmospheres of Pallas Athena and let yourself be swept away by the beauty of the art works on show and the luxurious life in downtown Athens. 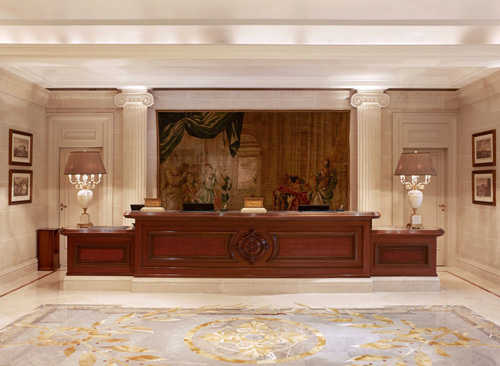 A reference point for any business event and one of the few conference hotels that can host larger-scale conventions. 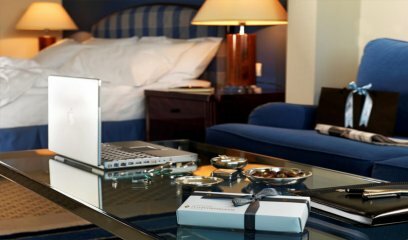 Boasting 543 superbly equipped guest rooms, the Athenaeum Intercontinental offers state-of-the-art set-up and contemporary services. 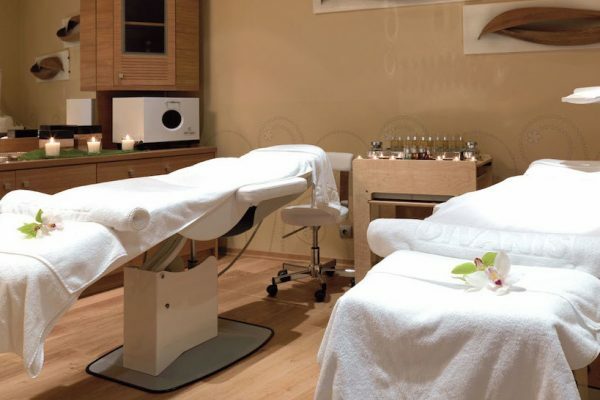 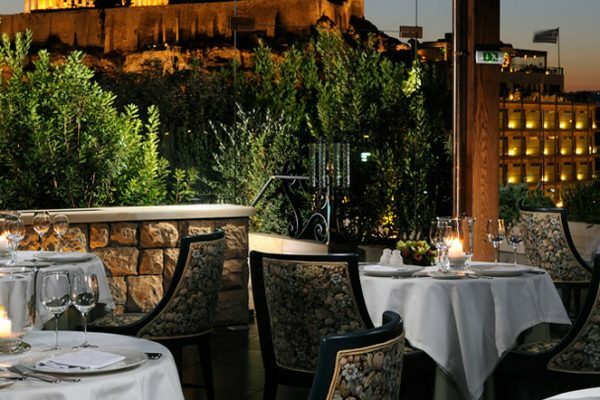 It is located about 3km from the Acropolis in the central business district of Athens. 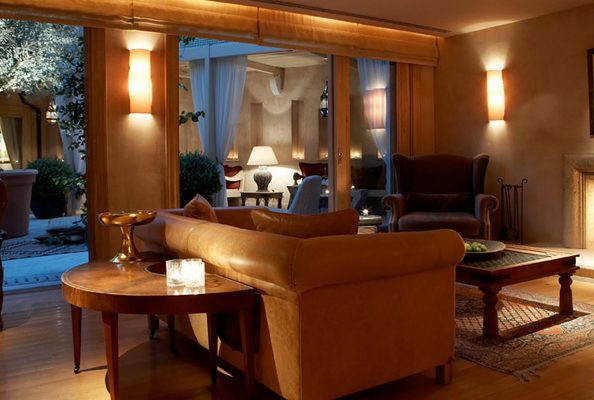 Discover the luxurious lifestyle in the heart of Athens. 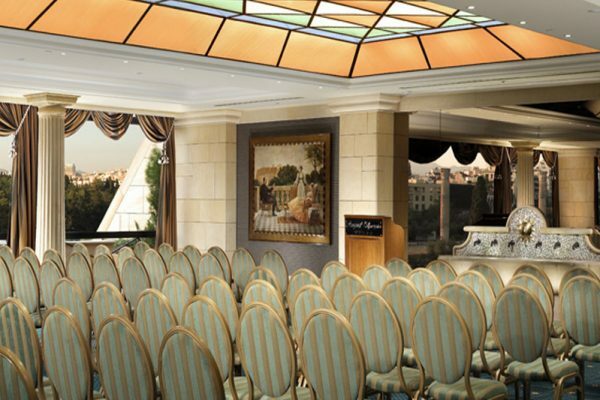 With a splendid view of the city, stylish rooms and spacious suites, the Divani Caravel offers 16 conference rooms of high aesthetics and high-tech equipment on an area of approx. 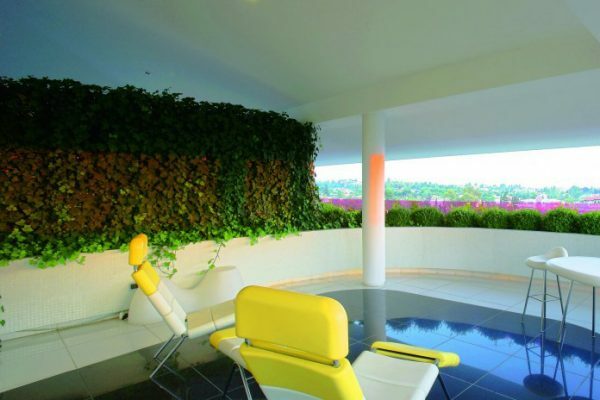 4,000 square meters. 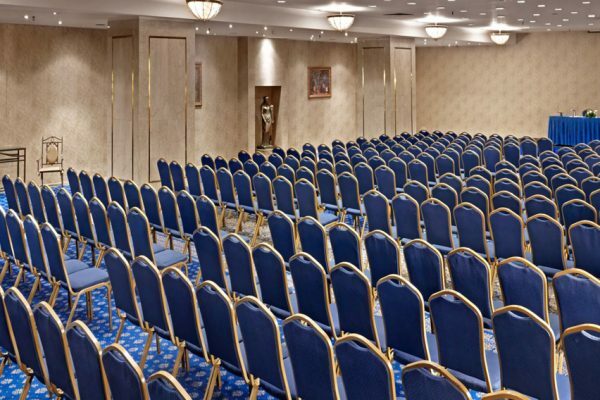 The Divani Caravel is a great location for organizing conferences and other professional events. 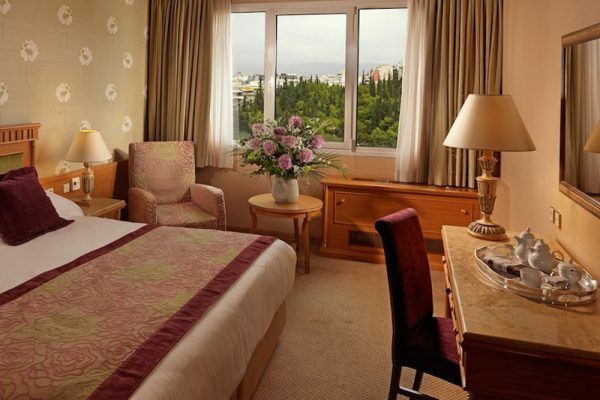 The Electra Palace Athens is located right in the city center, where the heart of Athens beats. 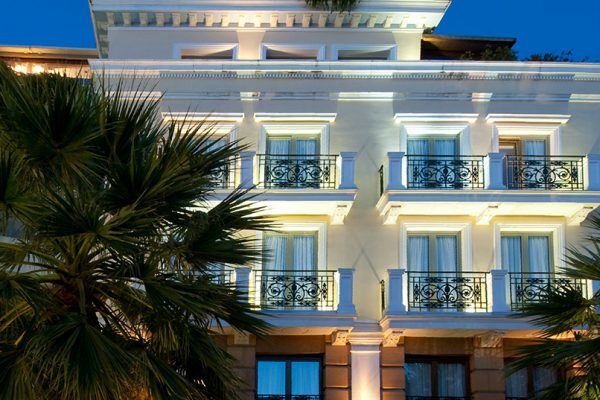 Classic in its architecture and elegant in its design, it blends in beautifully with the noble historic buildings of the Plaka. 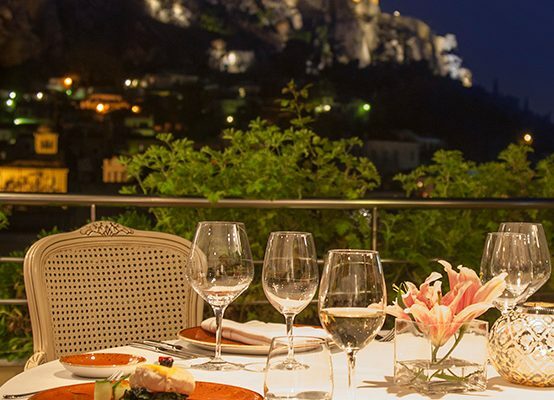 The elegant luxury of the hotel is complemented by the majestic view of the Acropolis, which can be enjoyed from the rooftop restaurant, pool, rooms and suites. 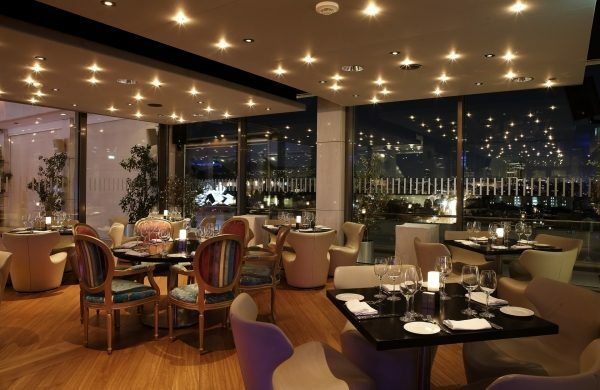 Delicious contemporary Greek cuisine can be enjoyed at the award-winning Electra Palace Roof Garden, while five fully equipped, air-conditioned and daylight-flooded conference rooms and ballrooms can accommodate all kind of events for up to 350 people. 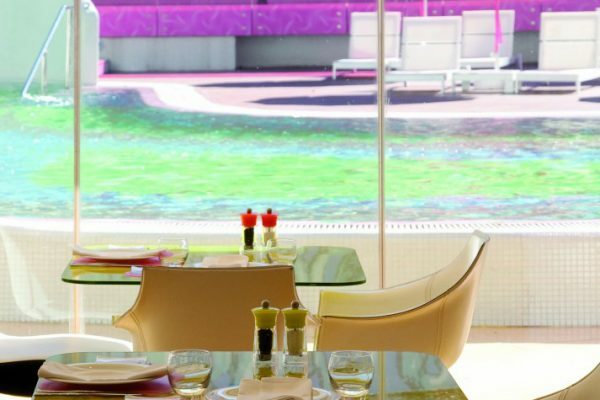 Expect to be overwhelmed by the view of the surroundings of the Royal Olympic. 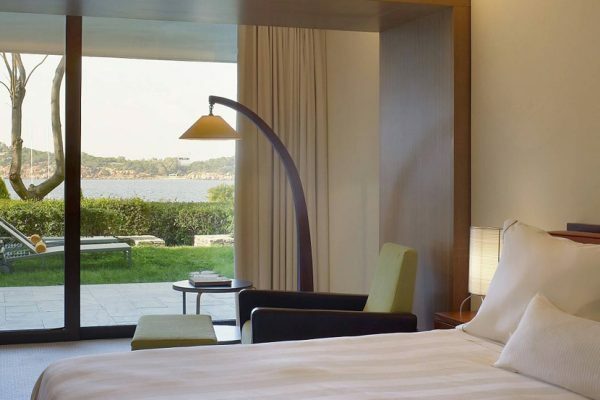 This magnificent, newly renovated 5-star hotel is located in front of the Temple of Zeus and the lush National Garden, about a two-minute walk from the new Acropolis Museum. 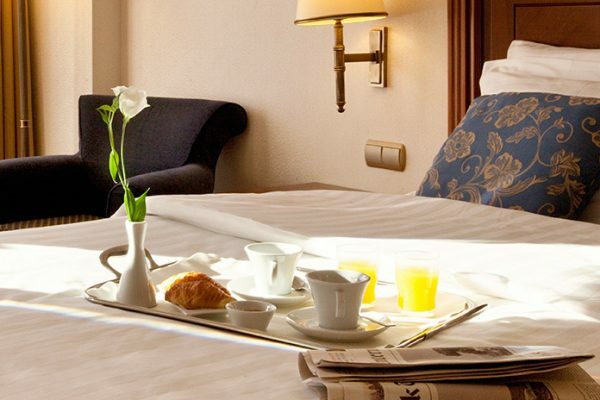 Tastefully decorated and lovingly maintained, the Royal Olympic is one of the best conference hotels in Athens. 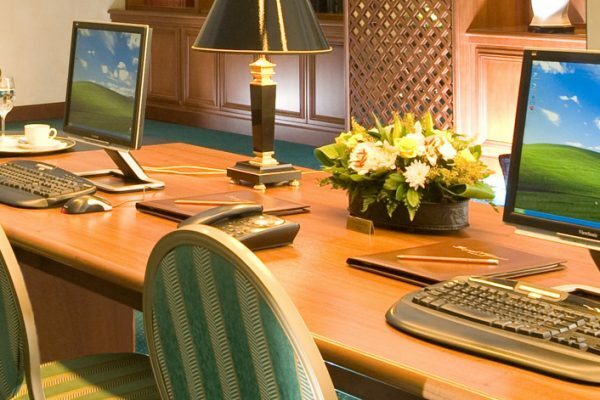 The Royal offers modern meeting facilities and excellent service. 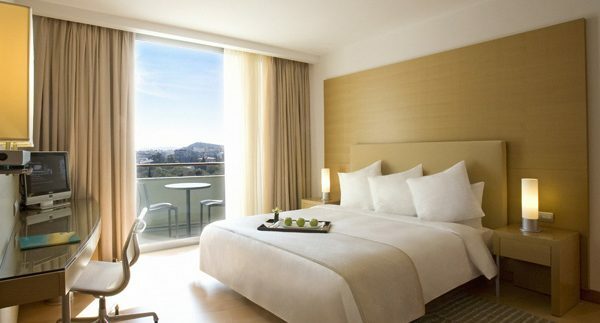 The multi-award winning 5-star Hilton Athens is Greece’s premier business hotel. 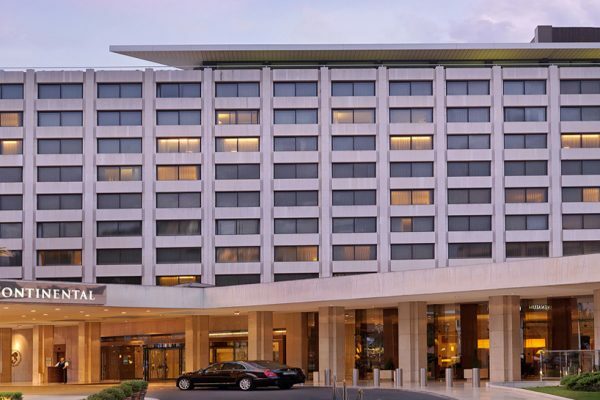 The Hilton Athens is more than a hotel, it is a legacy and destination for itself as a center for business, cultural and social life in Athens. 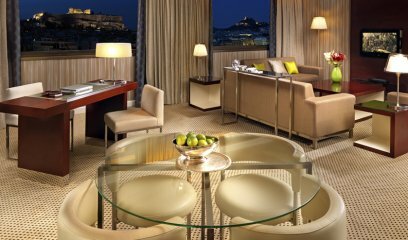 Hilton Athens offers 506 stylish, contemporary rooms, some with stunning views of the Acropolis The prime location in the heart of Athens makes it the perfect base to explore the city’s world-famous attractions. 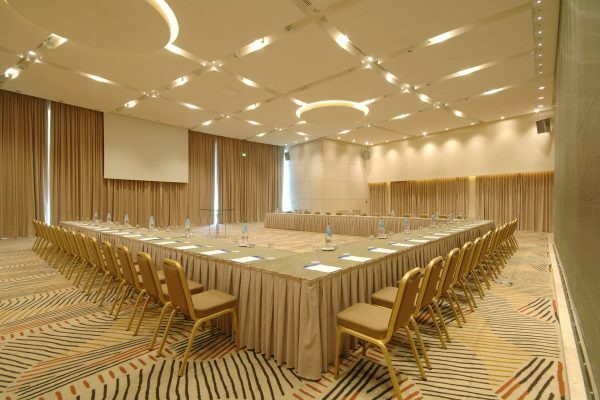 With more than 6,000 square meters of event spaces and world-class services, the Hilton is the ideal venue for business meetings and conferences with its state-of-the-art convention rooms that can accommodate up to 1,300 people. 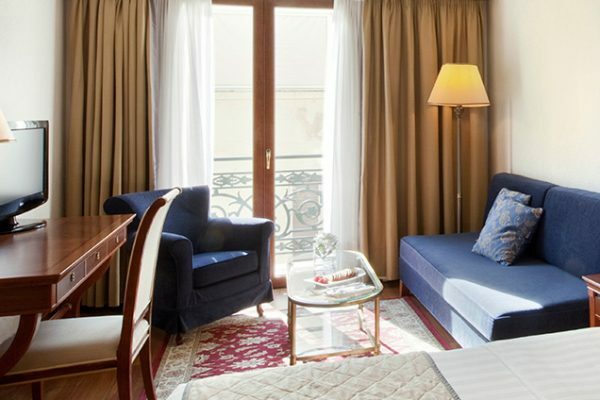 Opened in 1874, the historic Grande Bretagne is one of Athens landmarks. 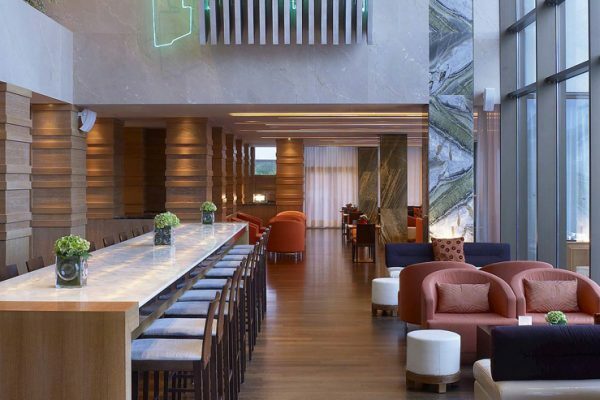 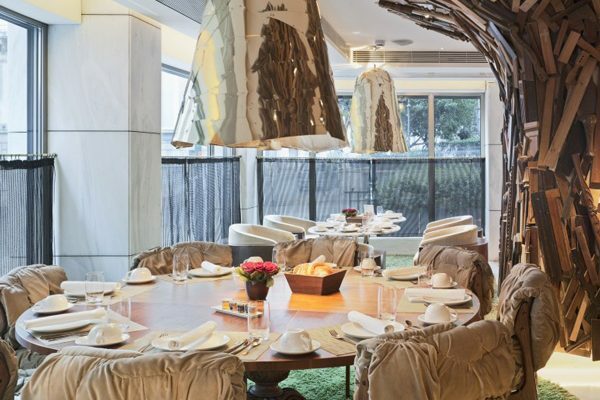 This award-winning 5-star hotel offers unrivaled views of the city and its history. 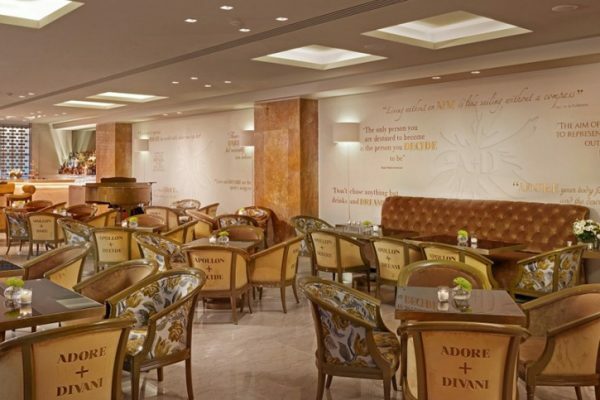 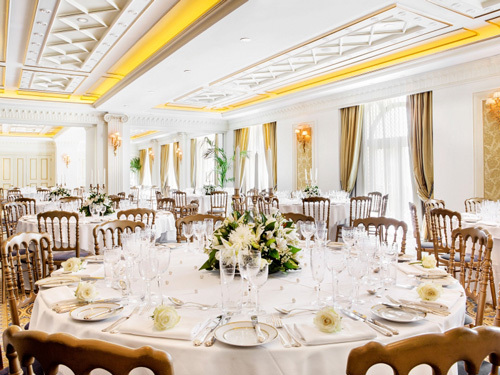 The Hotel Grande Bretagne is the ultimate choice for sophisticated business meetings and major social events in Athens. 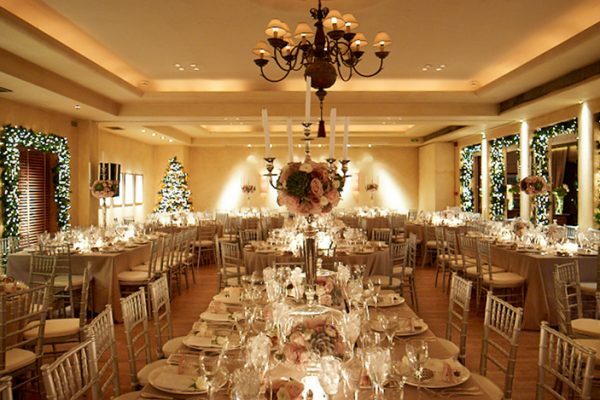 With more than 1100 square meters of high-class event spaces, the hotel has hosted many important and glamorous events and banquets in Athens.